The cut is feminine and well fitting, with pre-shaped knees for extra freedom of movement. There are two hand pockets and a coin pocket at the waist. 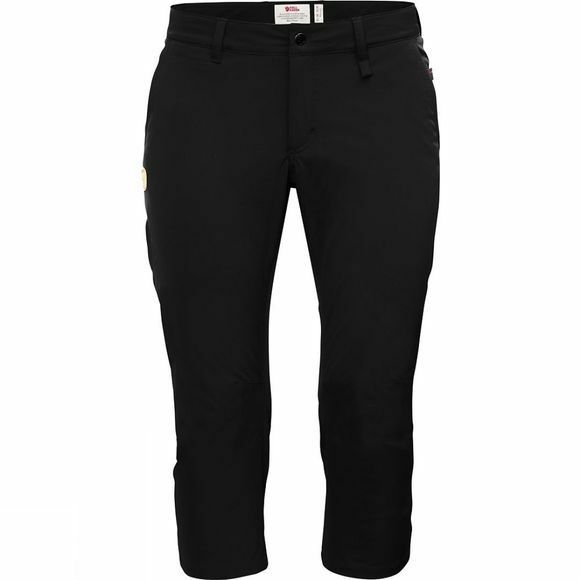 In addition, there is a discreet leg pocket with a zip and a back pocket with a buttoned flap. A loop at the waist can be used for attaching equipment or a pair of gloves needed close at hand.